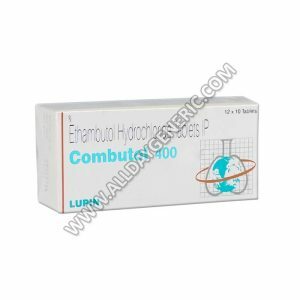 Ethambutol hydrochloride is a primary antitubercular agent, which inhibits the synthesis of metabolites resulting in impairment of cell metabolism, arrest of multiplication, and ultimately cell death. Ethambutol is an antibiotic that treats bacterial infection. It comes from Tablet form. know about Combutol dosage, side effects, price, uses, what is ethambutol drug. 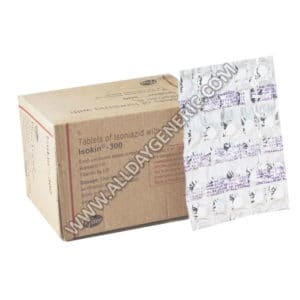 Ethambutol tablets belongs to a collection of drugs called antimycobacterial antibiotics. Ethambutol is an antibiotic that stops the growth of the tuberculous bacteria in the body. This antibiotic treats only bacterial infections. It will not work for viral infections. Using any antibiotic when it is not required can cause it to not work for future infections. This medicine is never used alone, but always with another medication. When is Combutol 200 mg Prescribed? Combutol 200 mg is an antibiotic that reduces the bacteria that cause tuberculosis (TB). It is commonly used in combination with other drugs to treat tuberculosis. 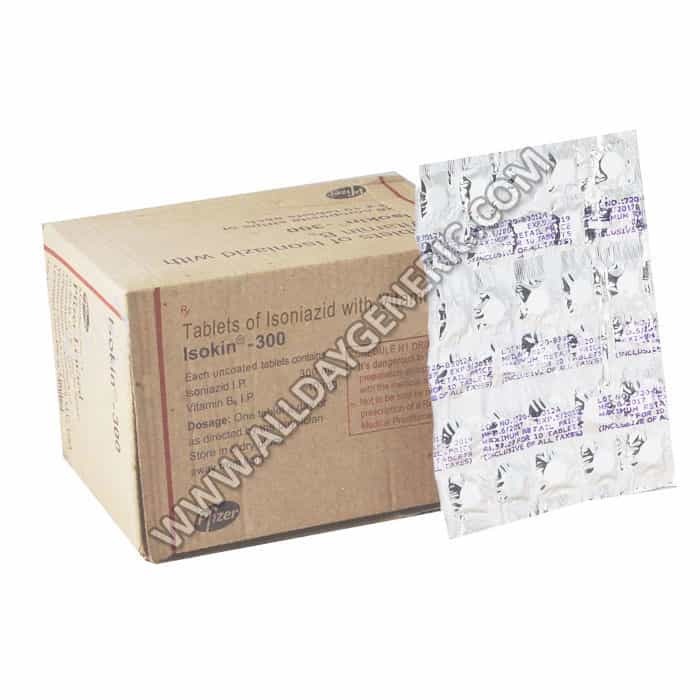 Ethambutol tablets can also be provided to treat Mycobacterium Avium Complex (MAC) infection. How does Ethambutol tablets work? 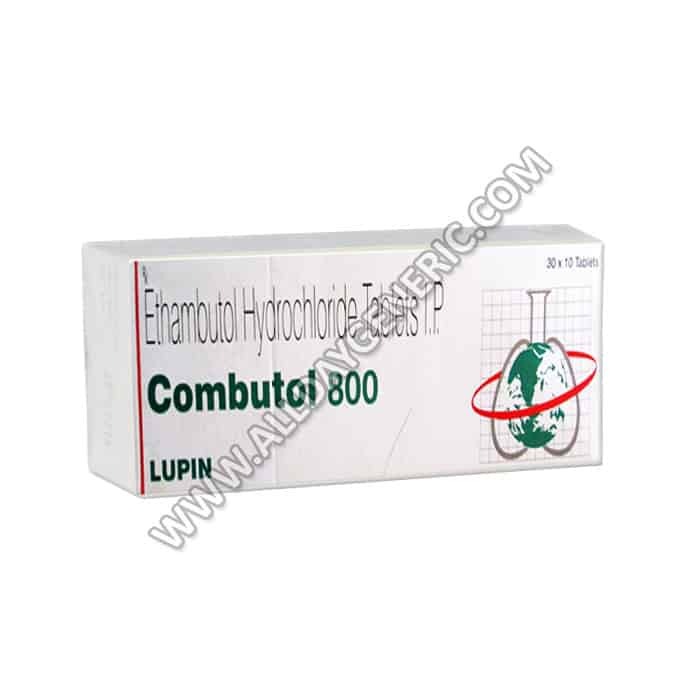 Ethambutol tablets works by preventing the bacteria that cause this disease from growing and increasing in numbers. There are two levels in the treatment for tuberculosis (TB). In the first two months treatment is aimed at killing as many bacteria as possible. After this time some of the medications are stopped, and the others are continued to kill any remaining bacteria. The bacteria that cause TB are difficult to handle. By using different medicines at the same time, the bacteria can be targeted in different ways, and hence treatment is more likely to be effective than using a single drug. Take Combutol Medication by mouth with or without food, normally once daily and as directed by your physician. Ethambutol tablets may sometimes be taken twice weekly. 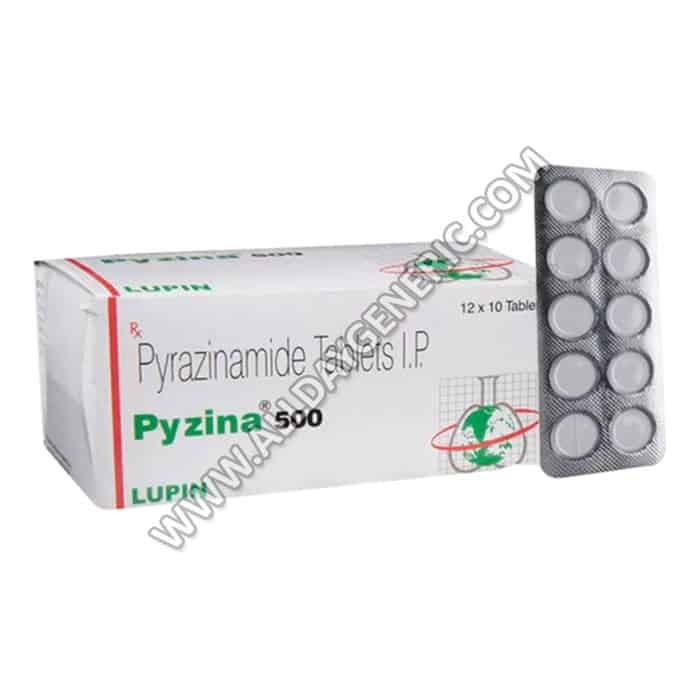 The dosage is based on your age, weight, medical condition, and response to treatment. For the best effect, take this antibiotic at evenly spaced times. To help you remember, take Ethambutol medication at the same times every day. 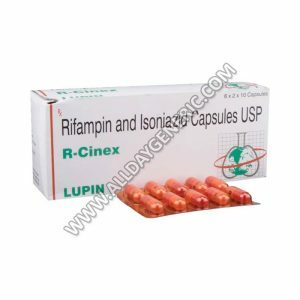 Discontinuing the medication too early or skipping doses may allow the bacteria to continue to grow, which may result in a return of the infection and cause the disease to be more difficult to treat (resistant). Tell your doctor if your condition persists or worsens. 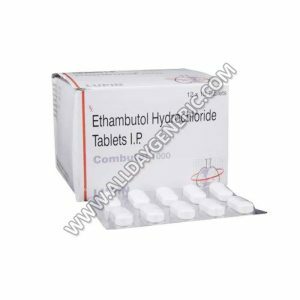 What Precautions need to take before using Ethambutol Tablets? Before taking Combutol 200 mg, tell your doctor if you are allergic to it; or if you have any other allergies. This product may contain inactive ingredients, which can cause allergic reactions or other problems. Combutol 200 may be risky to use during pregnancy. Animal studies have shown adverse effects on the foetus; however, there are limited human studies. The benefits from use in pregnant women may be acceptable despite the risk. Please advise your physician. Combutol has been detected in human breast milk. Because of the possibility for adverse reactions in nursing infants from ethambutol, a choice should be made whether to stop the use of this medication. 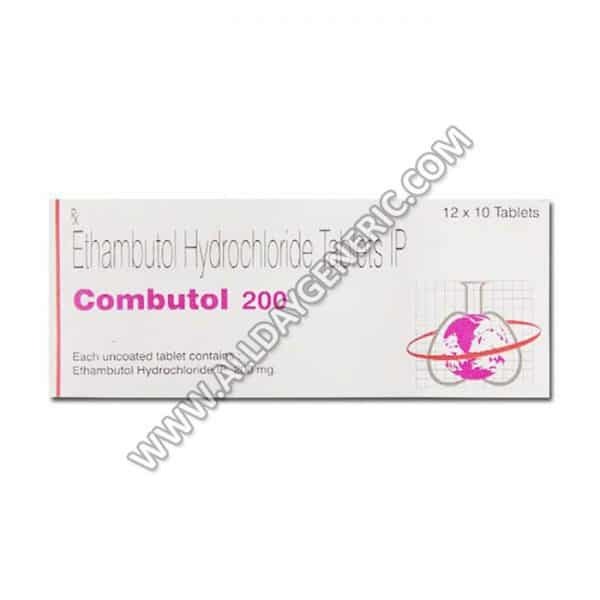 Ethambutol Tablets may cause harmful effects on the kidney. If you feel it’s having any such effect, then stop taking this drug, and restart only on your doctor’s recommendation. An organ can be affected by Combutol. If you feel any unwanted effects of Ethambutol Tablets, stop taking it. You should retake it only after medical advice. Take a missed dose as soon as you think about it. If it is close to the time for your next dose, skip the missed dose and go back to your regular time. Do not take 2 doses at the same time or extra doses. Do not change the dose or stop this drug. If you take too much ethambutol tablets, seek emergency medical attention right away. Q. Is it safe to drive or operate heavy machinery when consuming? Yes, you can easily use machinery or drive after taking Combutol since it will not make you feel sleepy. Q. Does Ethambutol induce hyperuricemia? Yes. Increase in blood levels of uric acid is a side effect of Ethambutol tablets. It grows the retention of uric acid in the body by decreasing the excretion of urates (uric acid) by the kidneys. Ethambutol tablets can cause serious vision problems or irreversible vision loss. You may not be capable to take this medicine if you have an eye problem. You should not take ethambutol medication if you are allergic to it. 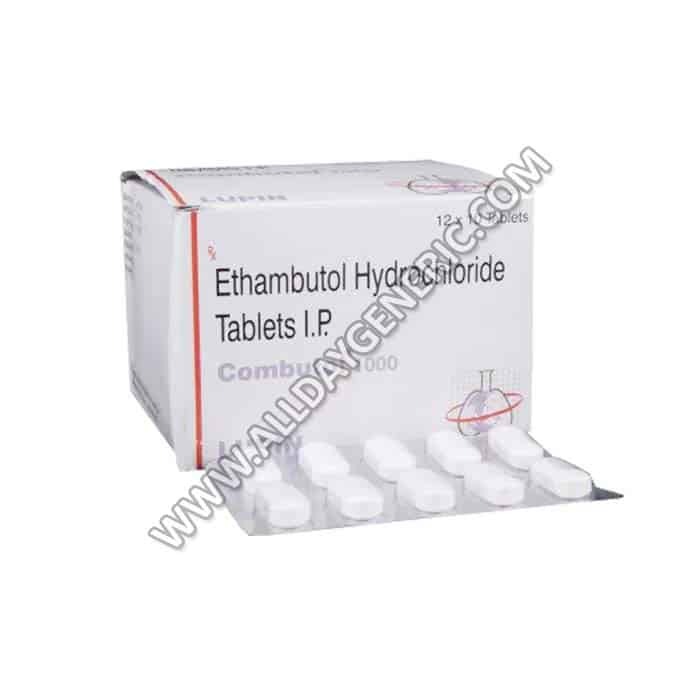 Ethambutol tablet is an antibiotic used in the treatment of tuberculosis (TB). Do not confuse it with chemotherapy or chemo drugs used for the treatment of cancer. Why buy Combutol 200 mg from AllDayGeneric? 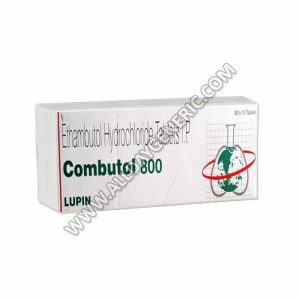 Authenticity: We only sell authentic Combutol 200 mg, manufactured by Lupin Ltd at a plant in India. A valid licensed Indian pharmacist dispenses all medications sold by AllDayGeneric.